Do you all have any tried and true faves? 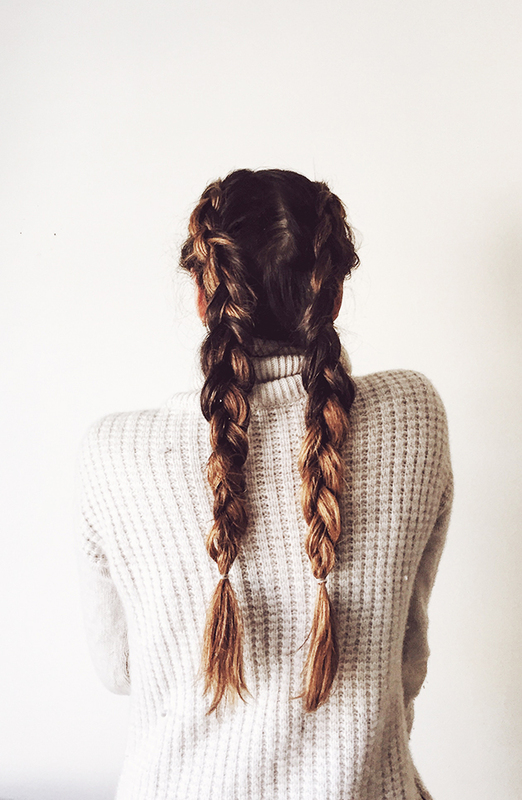 Also, if you have medium length hair, my girl Kate of The Small Things Blog has eons of ideas! Double Braided Half Crown Tutorial + welcome to YouTube?! Oh man! Beautiful! I just taught myself how to french braid my own hair maybe a year ago… Haha! 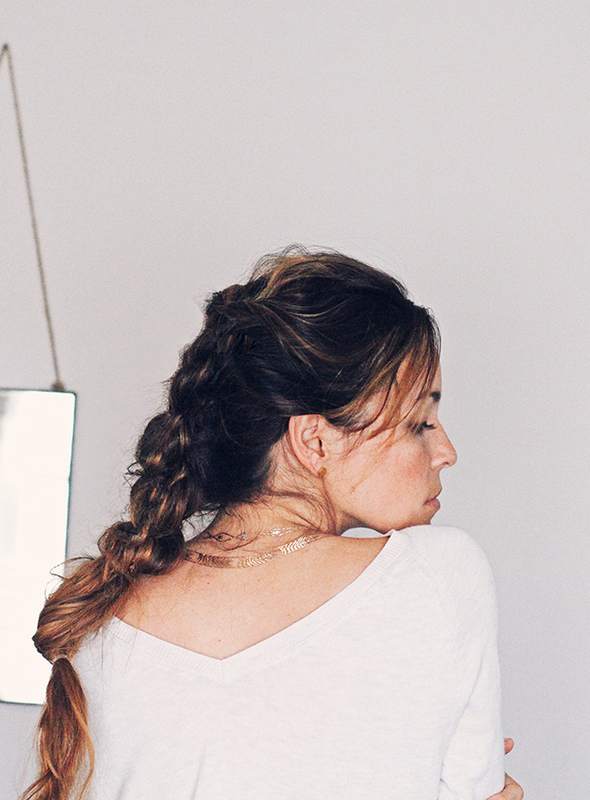 I love the idea of braiding over the quick messy pony so I’ll have to get braiding! That third look is my favorite! I feel like my fingers get so confused when I try to Dutch braid though! I definitely need to work on it a lot more!